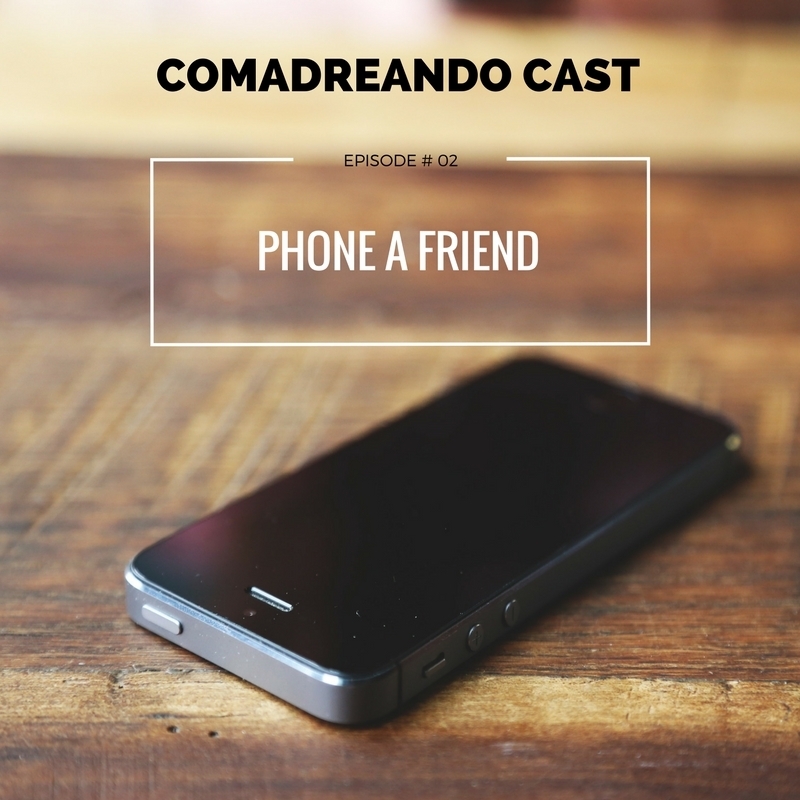 In this high-stakes scenario, the Comadres must decide which BFF they would call to lead a rescue mission and extract them from a hostage situation. Abril dials up an old friend from her high school days, Allisantos forgoes their cell phone in favor of a fairy messenger, and Susie blows the premise wide open by assembling a full-blown Task Force. If you were in a "Taken"-style hostage situation and only had one chance to call your BFF to come to your rescue, who you gonna call?